Over the centuries, visitors to Salisbury have stayed in one of the many coaching inns. During a visit in 1662 a Dutch merchant observed that there were at “least 70 inns and as many ale houses in addition”. Sadly many of these ‘ancient hostelrys’ such as Milford Street’s The Round of Beef and The Goat, have long since disappeared. Records indicate that The Bell on the corner of St Ann St and Draghall St (now known as Exeter Street), was trading from the late 1500s. The sign was a genuine bell hung on a bracket so that it could clearly be seen from both streets. By 1708 The Corporation was of the opinion that the large number of alehouses in the City constituted “an evil seriously and generally felt”. Some would argue that Salisbury continues the tradition to this day! Many of the pubs lost their licences but The Bell (which became The Old Bell in the early 1900s) had its licence renewed in 1717. 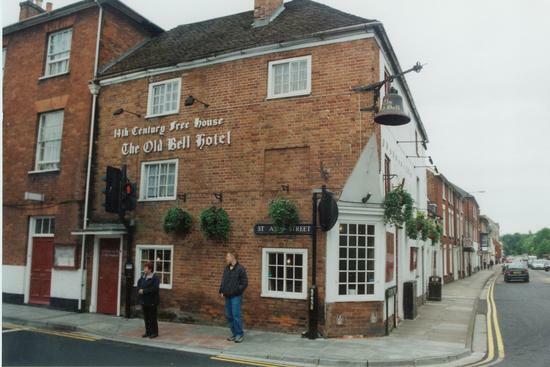 The Old Bell finally stopped trading as a pub in 2007. 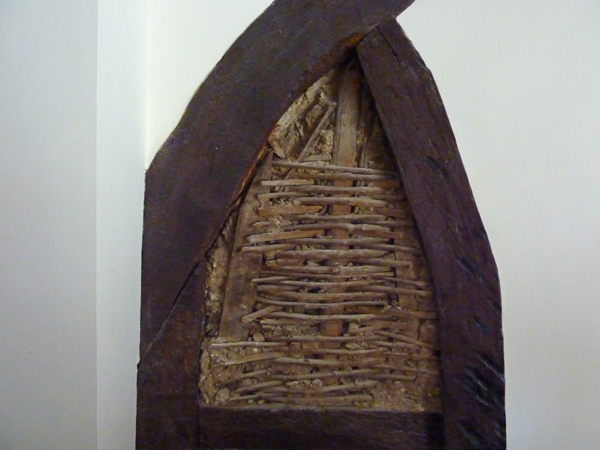 With a Grade II Listing, the building has since been beautifully renovated to a very high standard, retaining many of the original features including wattle & daub walls and the original medieval timbers. Unlike in medieval Salisbury it is not always easy to find somewhere to rent for a short time but part of the original Old Bell is now a fabulous self-catered apartment. It is ideal for those looking for a home away from home for periods of a week or more and offers a place where 21st century comfort meets olde worlde charm! Increasingly people are looking for a short term rental in between buying and selling, or while on a short term contract working for a local business. Hotels and B&Bs are the obvious choice for many but sometimes you just need your own space! For more information see www.piccoloproperty.co.uk or phone 01722 580059. Thanks to Diana Goetz and Ruth Newman of Salisbury City Guides (www.salisburycityguides.co.uk) for their help sourcing information for this article.